I’ve started developing my ‘side gig’ as a media presenter and recently wrote and presented a show on the d-minor Symphony of Cesar Franck (1889) and made a pick amongst recordings. 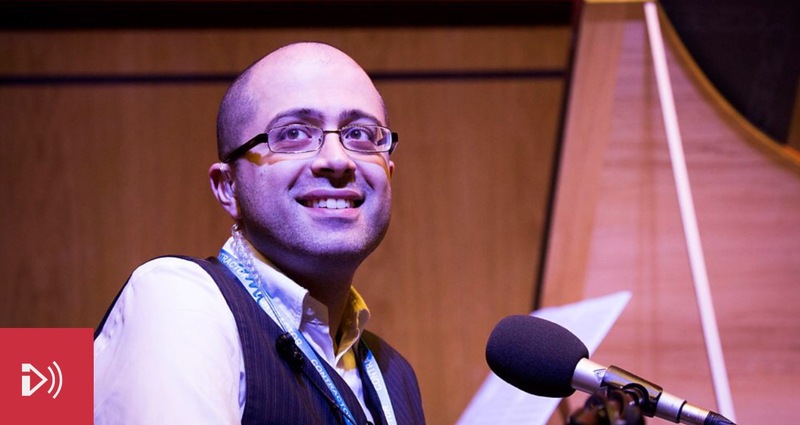 Mahan Esfahani presenting at the Wellcome Trust, London: October 2017. You can start accessing my documentaries and shows for the BBC on my Facebook fan site. You can listen to the show on Franck’s symphony here.